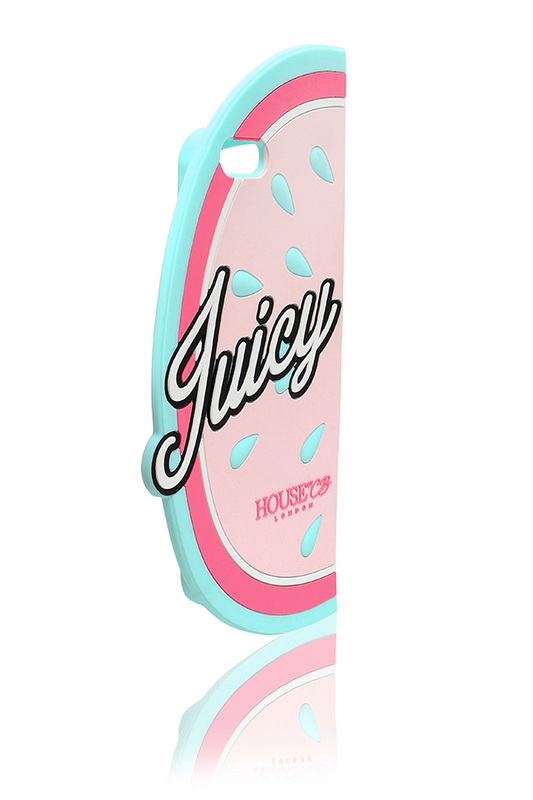 We are in love with our super cute collection of phone cases. 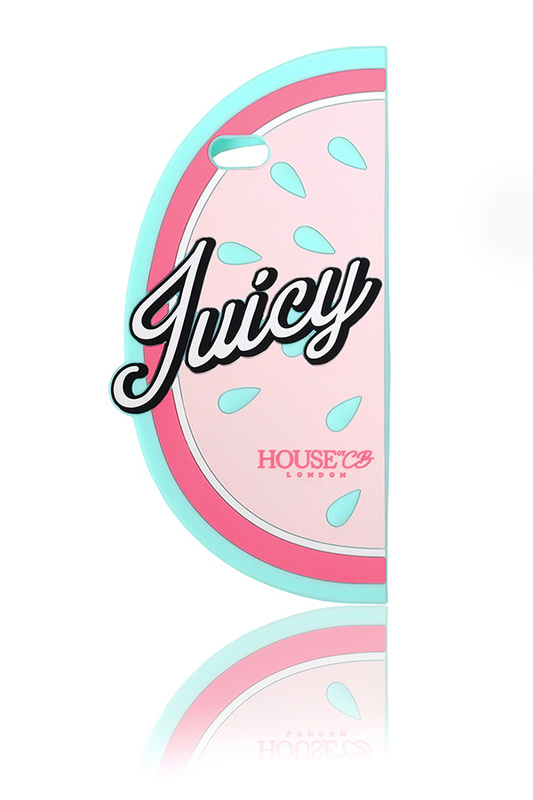 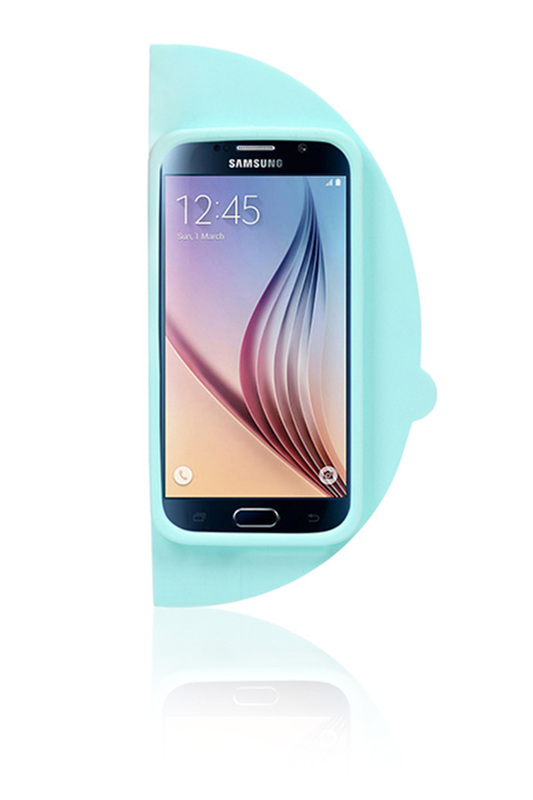 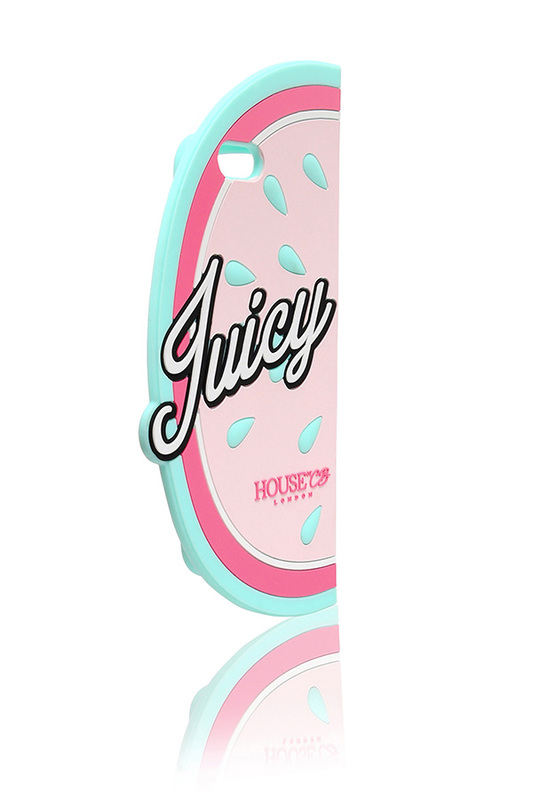 'Juicy' is a jelly silicon case with a cutesy melon wedge design. 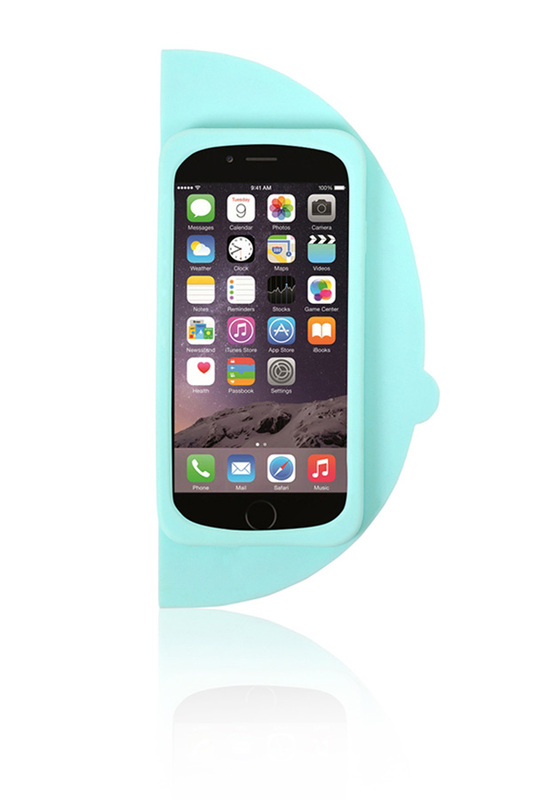 This is any CB Doll's most essential accessory for stylish CB browsing. 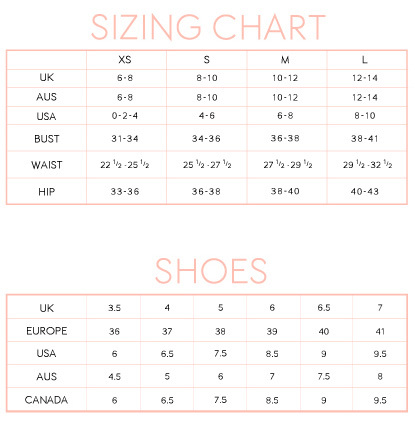 Perfect as a gift to yourself, your BFF or any CB DOll you know.